The Holiday Season is upon us as we plan for our many gatherings and for our guests to arrive. Here are our café holiday hours to help with some of that planning. Happy Hour Menu only offered daily after 3pm – 6pm. 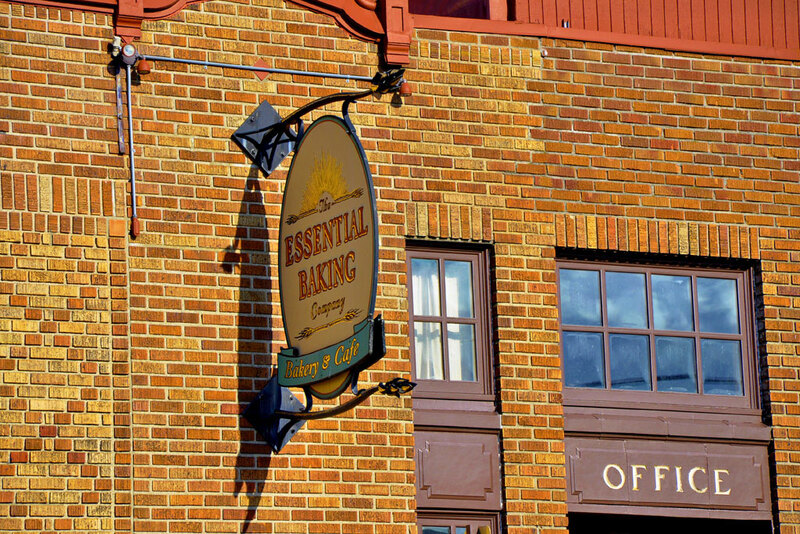 Happy Holidays from all of us at The Essential Baking Company!